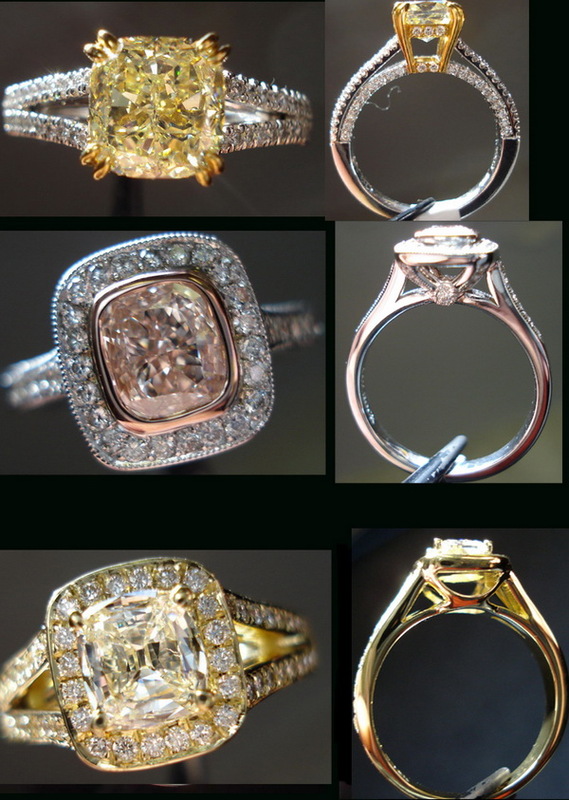 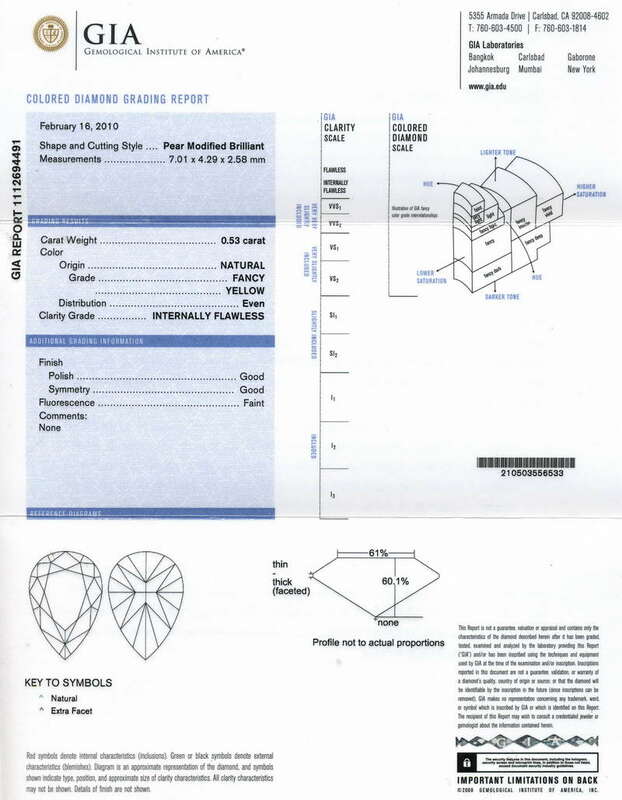 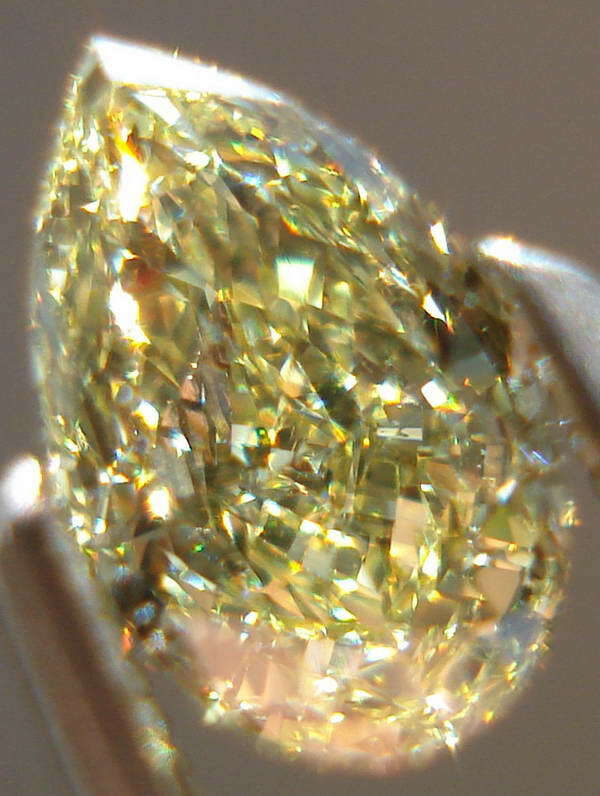 There's nothing quite like an Internally Flawless diamond, for a diamond lover. 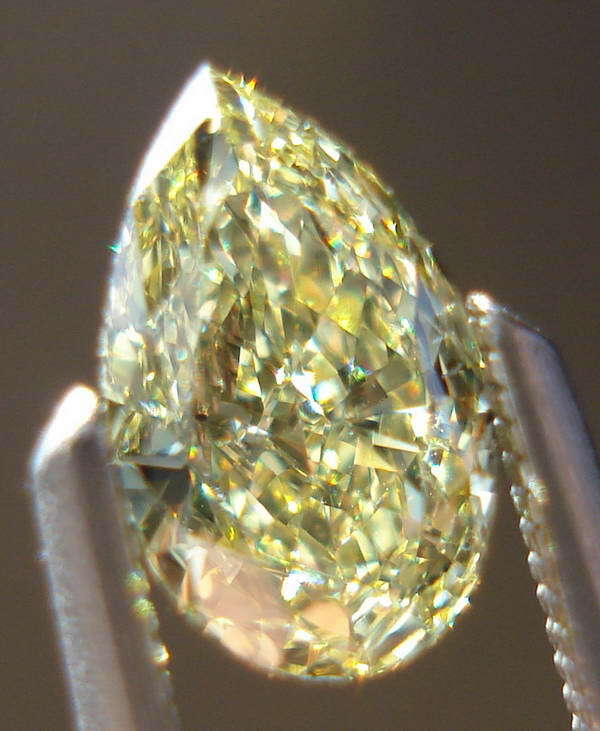 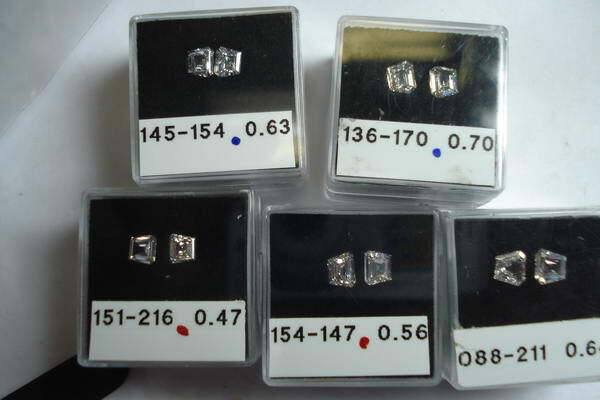 Gorgeous cut and color combine to make this a very desirable diamond. 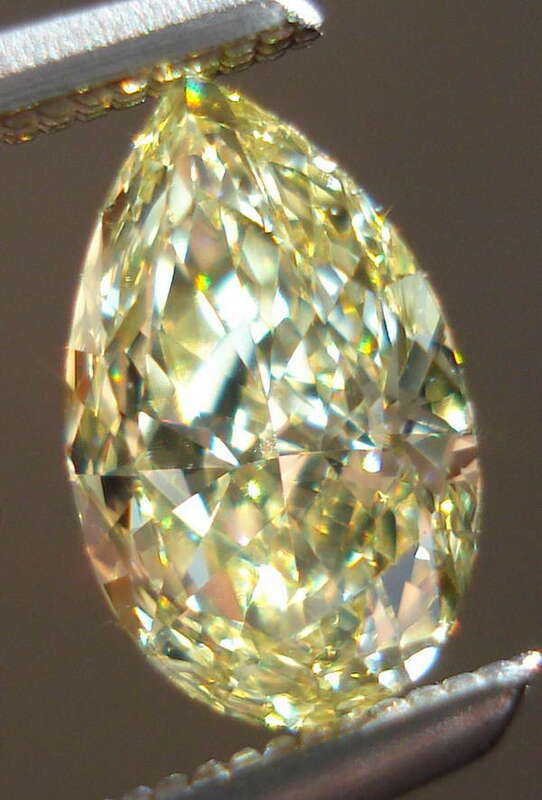 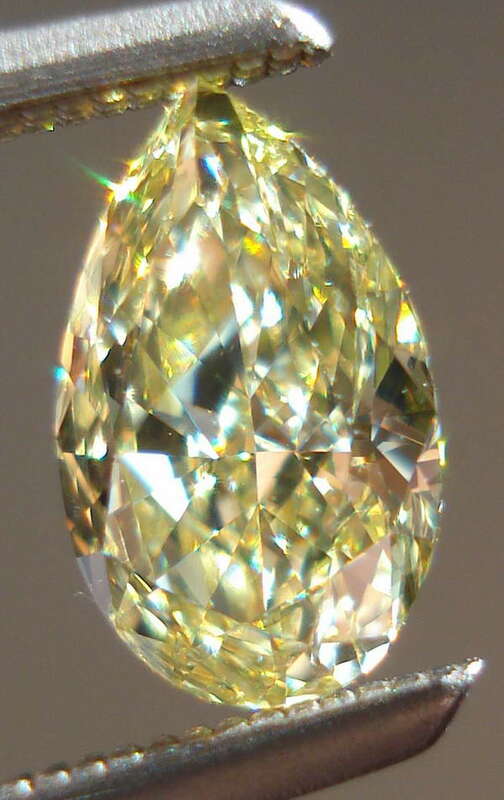 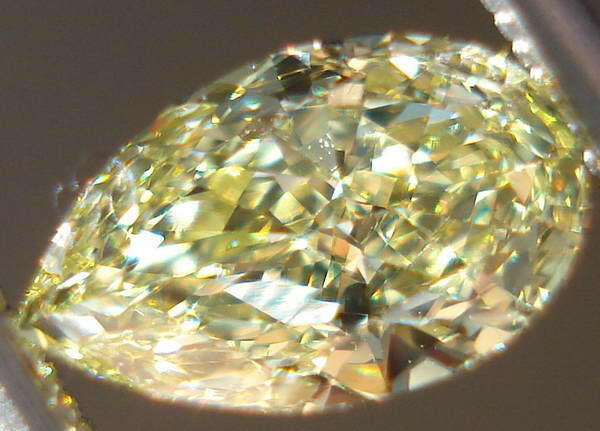 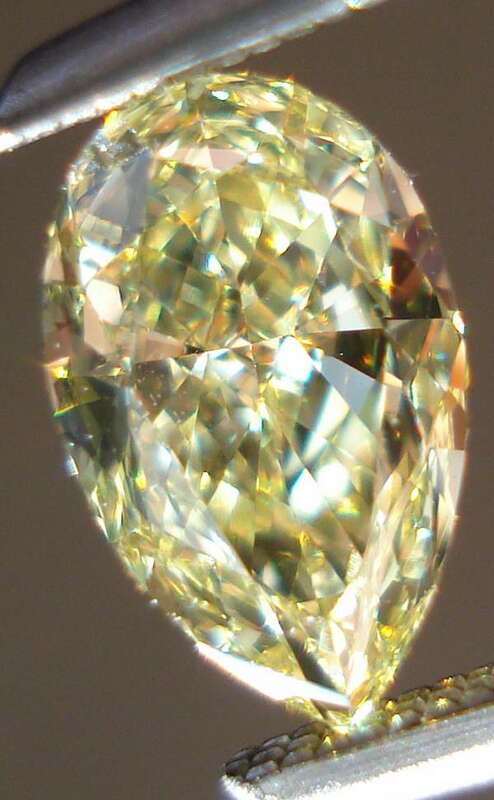 A perfect, sunny teardrop, this little beauty will make a lovely jewelry piece.